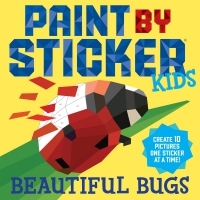 Create 10 bright and playful artworks of favourite bugs, one sticker at a time, in the new book in the series that marries the fun of colouring with the joy of stickers. Move over, colouring books! 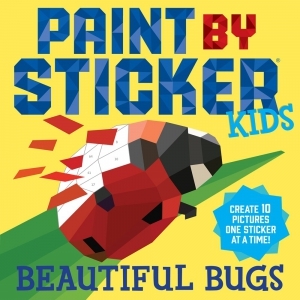 Paint by Sticker Kids is back with a third book of amazing art for kids to make, one sticker at a time.